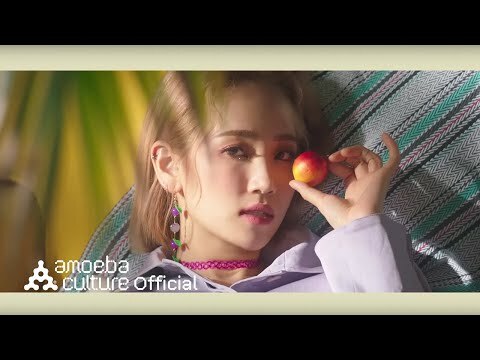 HA:TFELT, joined Amoeba Culture in 2017 after her debut as a member of group “Wondergirls,” is an artist with earnest and emotional music just like her name. She joins in her album as a singer song-writer to broaden her musical talents and makes her own stories as well. 너를 향한 나의 솔직한 이야기, 사랑의 양면성 공감 200%. 핫펠트의 진심 어린 이야기를 따뜻하게 담아낸 새로운 앨범.